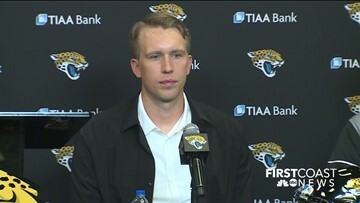 Introducing Nick Foles: Jaguars new quarterback address media, fans, "This is where I wanted to be"
At 1 p.m., the Jacksonville Jaguars will introduce the Super Bowl LII MVP QB at a press conference in the team meeting room at TIAA Bank Field. 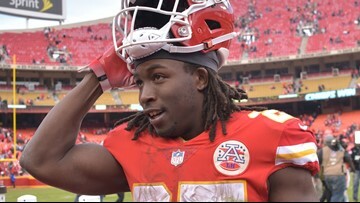 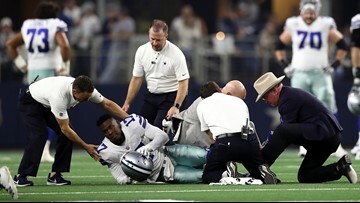 Allen Hurns suffered a Theismann-esque ankle injury in the first quarter of the Cowboys' Wild Card playoff game Saturday night. 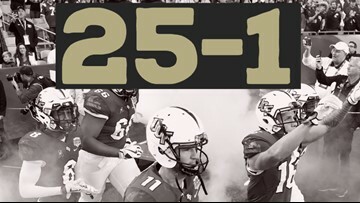 LSU has knocked off UCF 40-32 in a high-octane faceoff at the Fiesta Bowl. 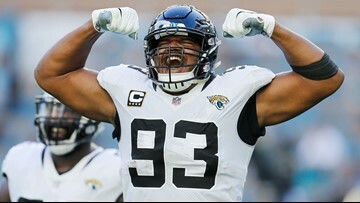 The Jaguars defense showed why it’s one of the best units in the NFL this season despite the team’s poor record. 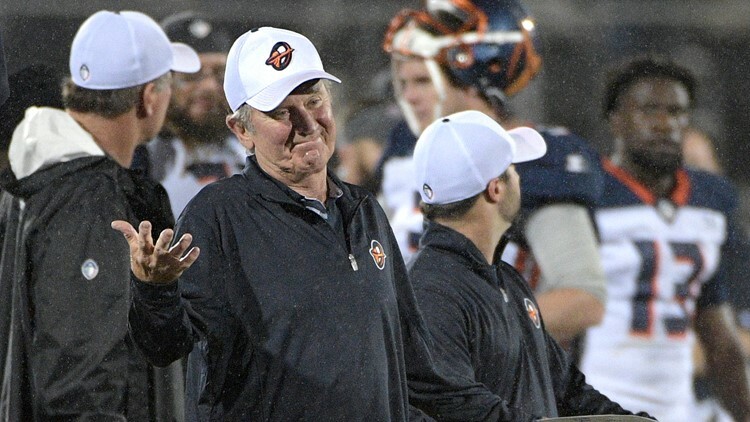 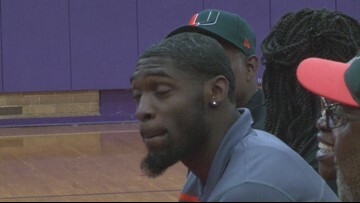 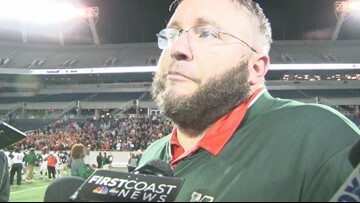 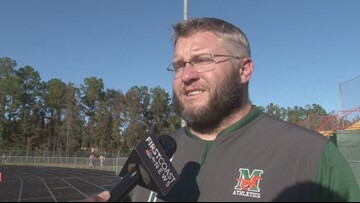 Duval County has two teams left in the state playoffs, one of them the Mandarin Mustangs. 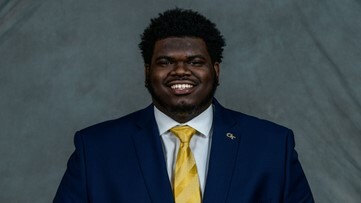 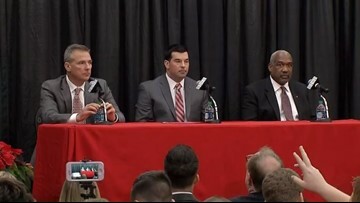 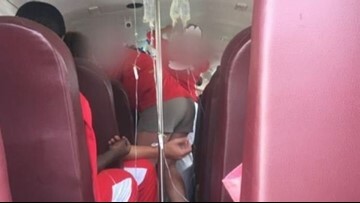 The Georgia High School Association (GHSA) says student-athletes receiving saline intravenous fluids is not their problem. 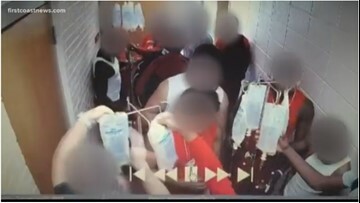 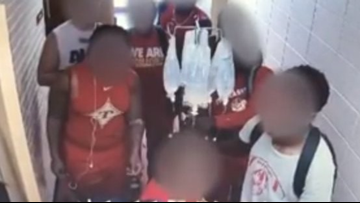 Thomasville City Schools Superintendent says she doesn't have access to information related to who is responsible for administering IV fluids to Thomasville Bulldog football players before games. 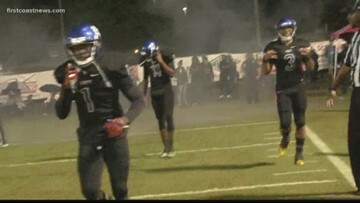 SIDELINE 2018: High school playoff football highlights featuring play and hit of the week.